scott December 22, 2016 . 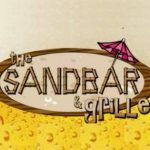 No Comments on “Hall Around Town Radio” to Record Monthly Talk Show at the Sandbar Grille. 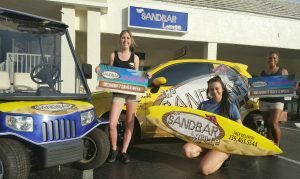 Categories: Fort Myers Beach, NEWS.